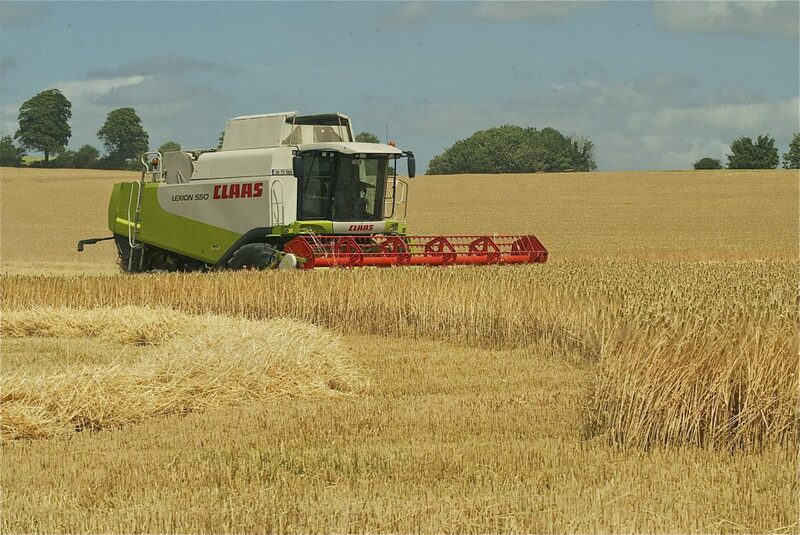 The Northern Ireland Grain Trade Association (NIGTA) has said that the prospect of a bumper grain harvest in Europe is having a downward impact on cereal prices. The prospects of a bumper grain harvest will be good news for livestock farmers.With harvest just a few weeks away the indications are, that given favourable conditions in the key grain growing regions of the world, all previous production records could be broken. 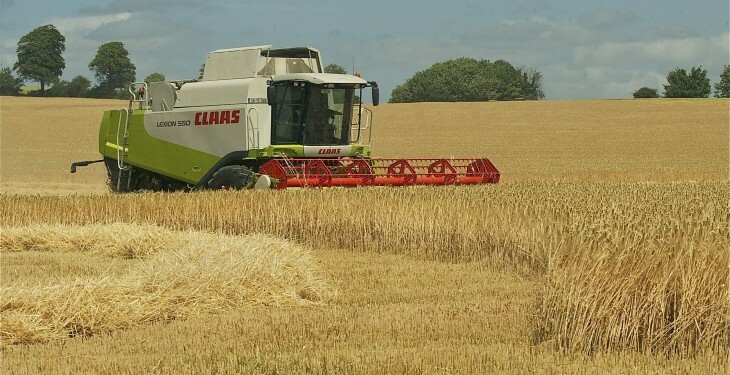 The new crop wheat and barley will be first to reach our shores and with old crop wheat maintaining a significant premium over the new crop it will take the safe arrival of the new harvest before we see the full benefit in terms of lower ration prices. The new crop maize will take longer to filter through and the full impact of the price reductions in this commodity will not be felt till late October/November, a NIGTA spokesperson said. They went on to say that Maize has been the cereal of choice for the past two seasons – having overtaken wheat in terms of the tonnage imported into the province and this trend is set to continue as corn prices are forecast to remain highly competitive against the other cereals. “The extent to which the maize market can weaken is limited however as it is underpinned by EU import levies which come into play as prices fall and tend to maintain a minimum price to consumers. “While local grain is valuable to the trade it is a small portion of the one million tonnes of cereals used in Northern Ireland each year. The majority is sourced from the global marketplace and involves purchase contracts, detailed shipping programmes and considerable forward planning to ensure continuity of supply for our customers. The long-term nature of these contracts protects the industry from the volatility which can occur in any one region due to extreme weather conditions, political disruption etc. 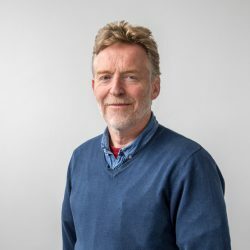 “The effect of a much reduced demand for ruminant feeds so far this summer, with beef and sheep feeding at a particularly low level, has removed any concerns about there being sufficient old crop to meet the new harvest. The current outlook is promising and subject to a satisfactory harvest, transport, shipping and safe arrival at the local ports we look forward to lower feed prices in the coming months.